Pockets: Three External and Two Internal Pockets. Dreaming to style up like an icon? 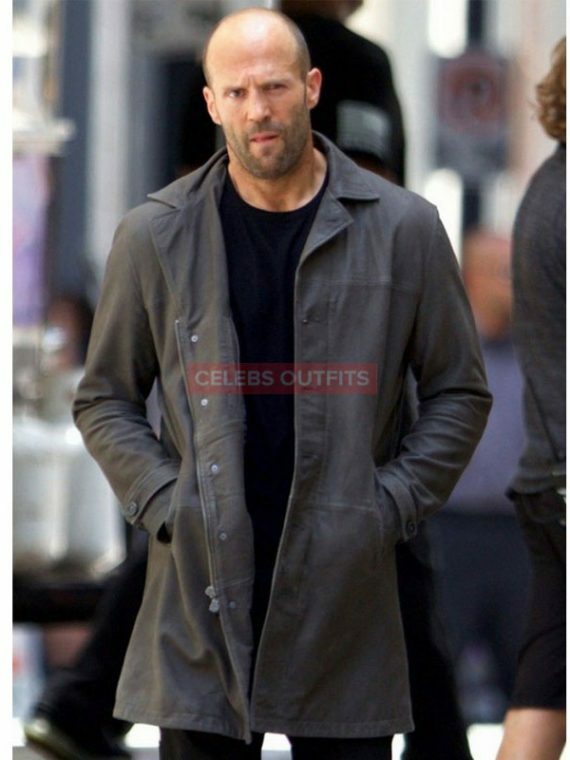 Just stay tuned to Celebs Outfits. We have complete solution of your fashion desires. 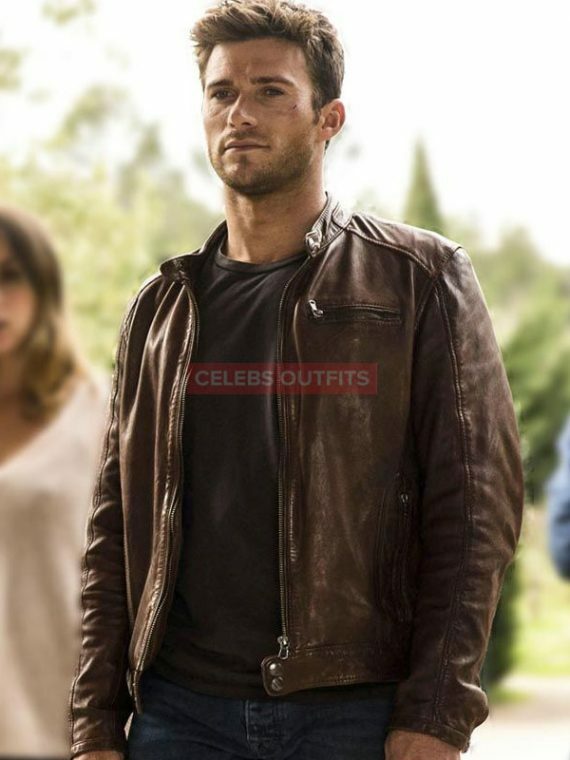 Offering super stylish Hawkman brown Jacket, it is an inspirational television enthused costume from the show The Flash Season 2. 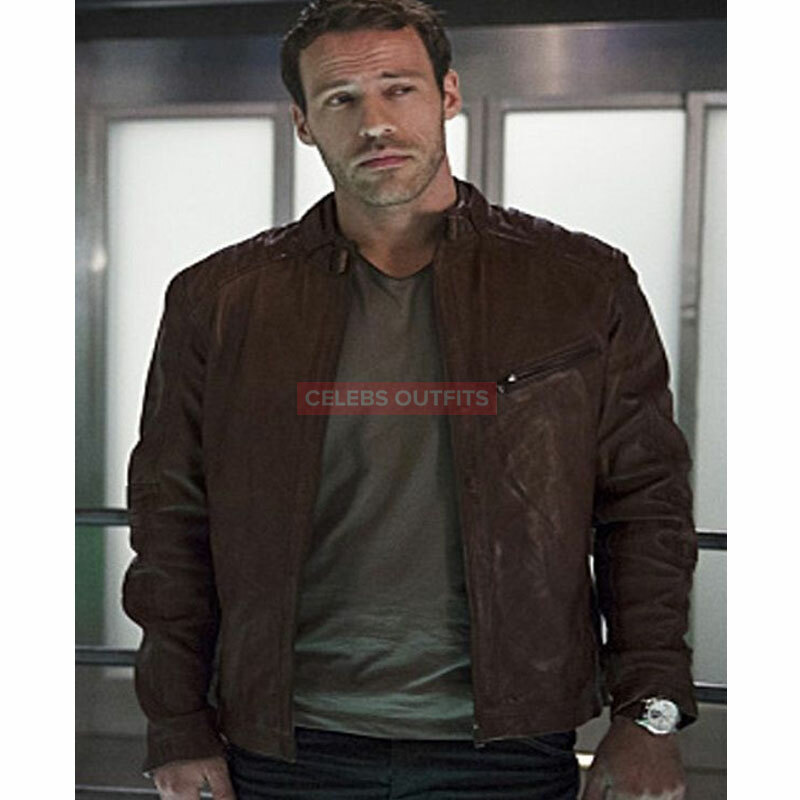 Falk Hentschel was seen tiring this attire as Hawkman. 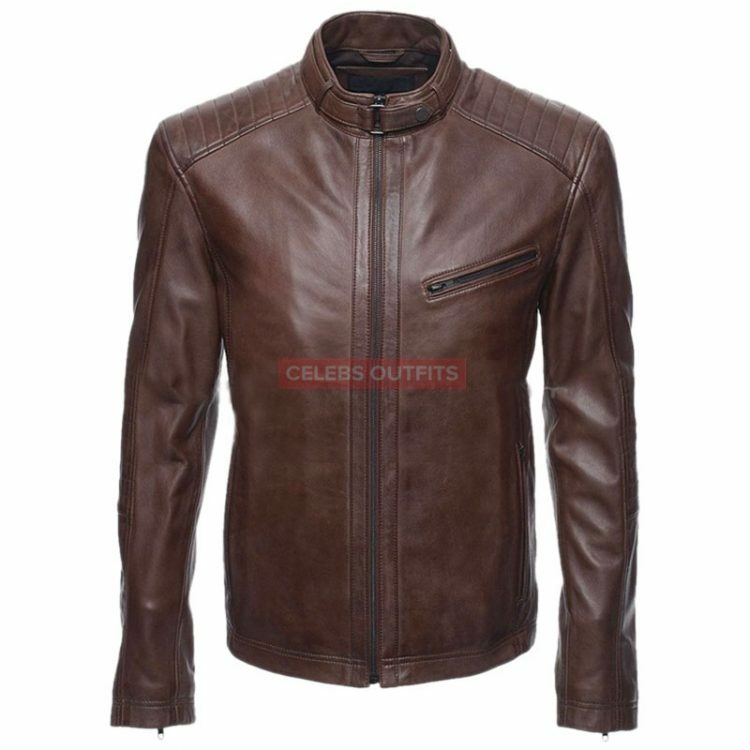 The Flash leather jacket fabricated from top-notch leather material with the soft touch of viscose lining for cozying you that at the same time offers a slick impact. Appealing belted collar and smooth fastening zippered midsection provides a marvelous style and makes it a superb piece of clothing. 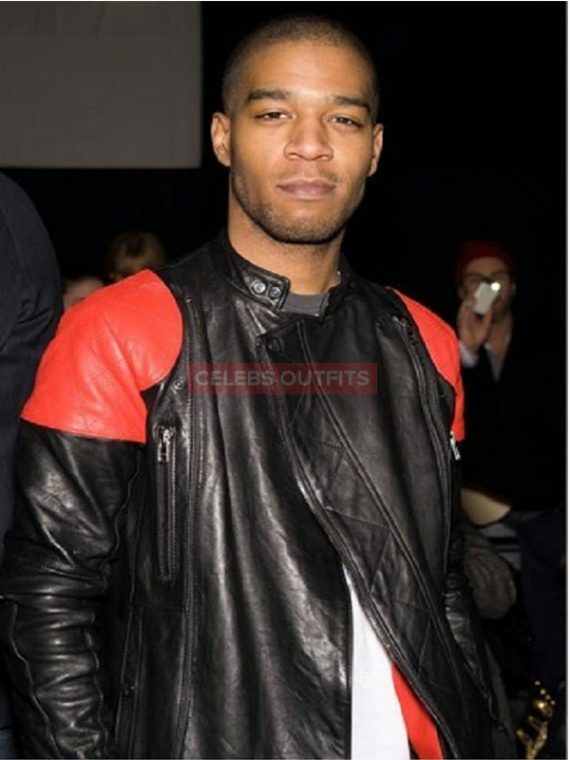 Long sleeves associated with the zippered cuffs and high-quality YKK zips are used for external pockets. 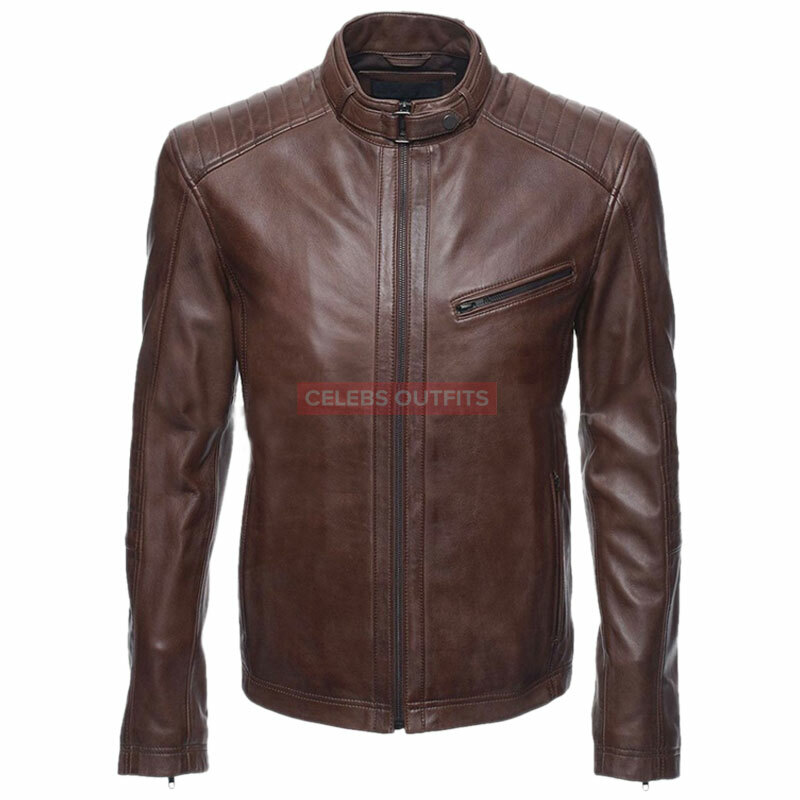 The brown hue of this Hawkman brown Jacket offers an eye-catching impact and an elegant persona. Lightly padded shoulders with neat threadwork contribute a fabulous touch and make it a masterpiece for handsome lads.